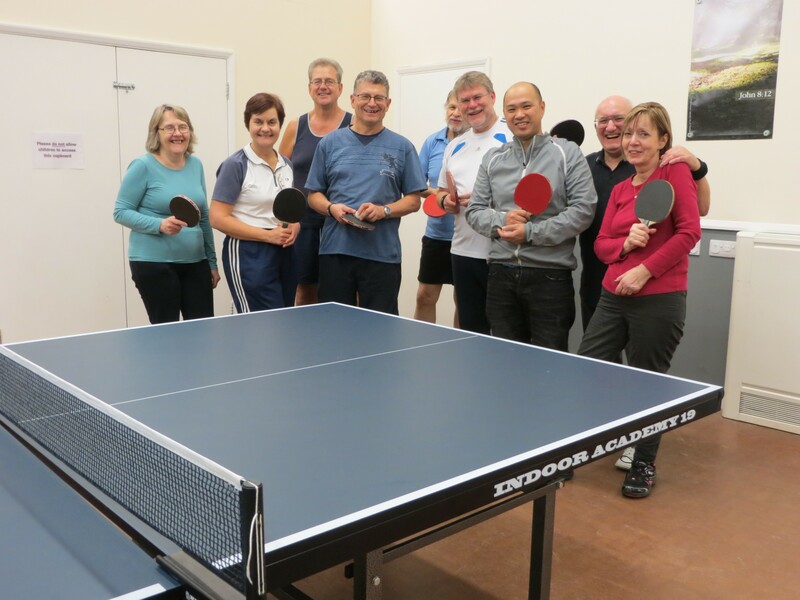 The WRBC Table Tennis Club is a friendly club that meets every Thursday from 6.30-8.30 pm. 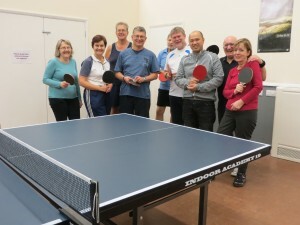 We welcome everyone from experienced players to complete beginners. We have three tables and split players according to ability. What happens on a club night? Generally we play doubles but we also play some singles games for those who prefer that. We give beginners firstly basic help and then some coaching and encouragement to improve their game. 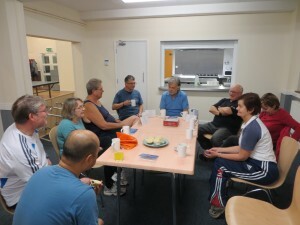 At 7.30 we have a short break for tea/coffee biscuits and friendly chat! There is no joining fee and the weekly payment is £2 per person with the first two weeks completely free. We require players to wear non-slip trainers and adhere to basic health and safety rules. We have some club rules but none are too onerous!